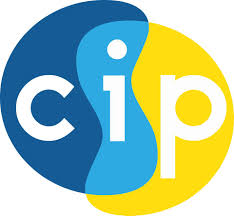 CIP is a community based group composed of representatives from culturally and linguistically diverse communities. The group offers a range of services to the ethnic communities, who have chosen to reside in the Craigavon area. CIP aims to establish an information and knowledge network which will contribute to building an equitable society which respects difference and celebrates diversity.